North Carolina residents, get stamps for your home state today. Do you live in Durham, Chapel Hill or Raleigh? 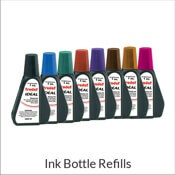 Shop our rubber stamps, put in your order, and we will ship it the next business day! We even have a coupon code just for NC locals! Use code NORC20 to get a 20% discount on your order. No searching for a craft store or waiting weeks for an order to show up. You'll never have to leave your NY home when you are shopping at SimplyStamps.com. 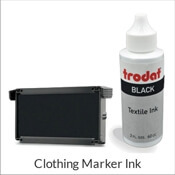 Browse our easy to use website and start customizing quality rubber stamps for your needs. Show your passion for your home with North Carolina stamps that are perfect for everyday use. 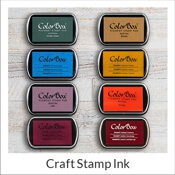 Get return address stamp and craft stamps that are NC themed here. We also have stamps for engineers, architectural corporations, appraisers, architect businesses, sanitarian and other licensed professionals. Are you a notary in Greensboro? Are you a forester in Boone? 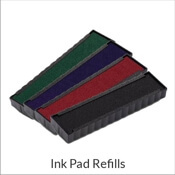 Find a self-inking stamp seal for your business from our collection of North Carolina stamps. Order yours online, so that you can quickly get to work and ensure that your valuable documents are stamped. From notary stamps to engineer seals and grassroots stamps, you can find a myriad of stamps specific to North Carolina right here at Simply Stamps.